I'm really not that big of a soup person. I really wish I was, but for some reason it has just never been my favorite thing to eat! However, I'm always down for some chicken noodle soup. 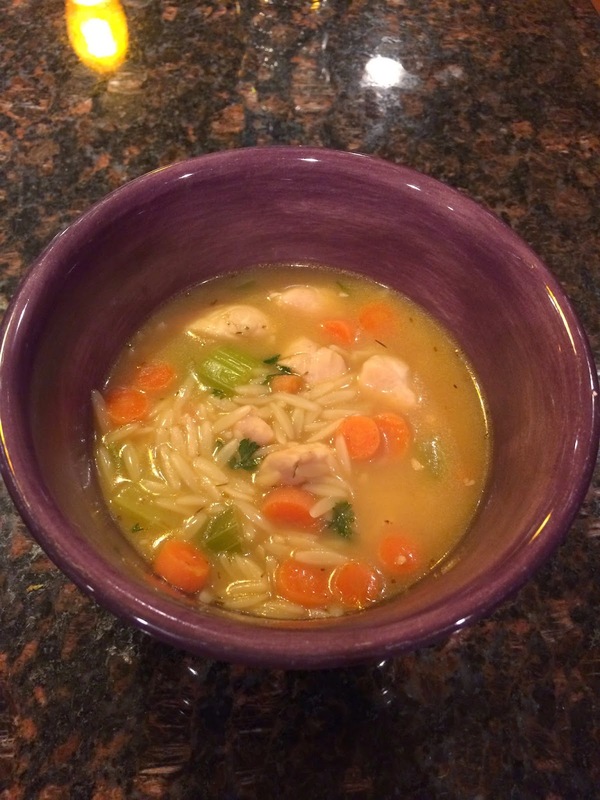 So when I saw the recipe for this lemon chicken orzo soup, I knew I had to try it out! The lemon is the perfect touch in the broth! Heat 1 tablespoon olive oil in a large stockpot over medium heat. Season chicken chicken with salt and pepper, to taste. Add chicken to the stockpot and cook until golden, about 2-3 minutes; set aside. Add remaining 1 tablespoon oil to the stockpot. Stir in garlic, carrots and celery. Cook, stirring occasionally, until tender, about 3-4 minutes. Stir in thyme until fragrant, about 1 minute. Are you a soup person? What's your favorite soup? 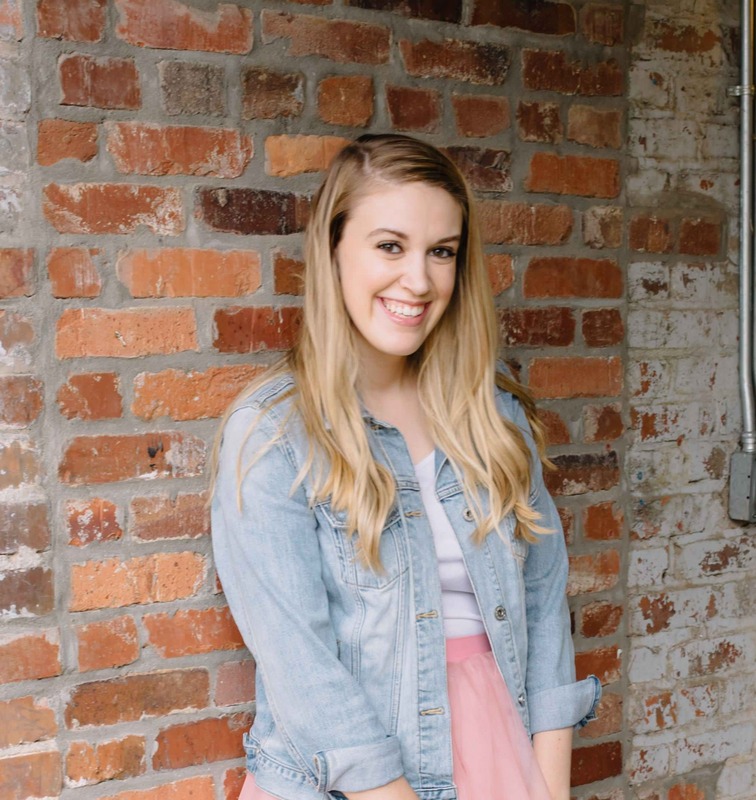 Also, don't forget to enter the $225 Nordstrom gift card giveaway! 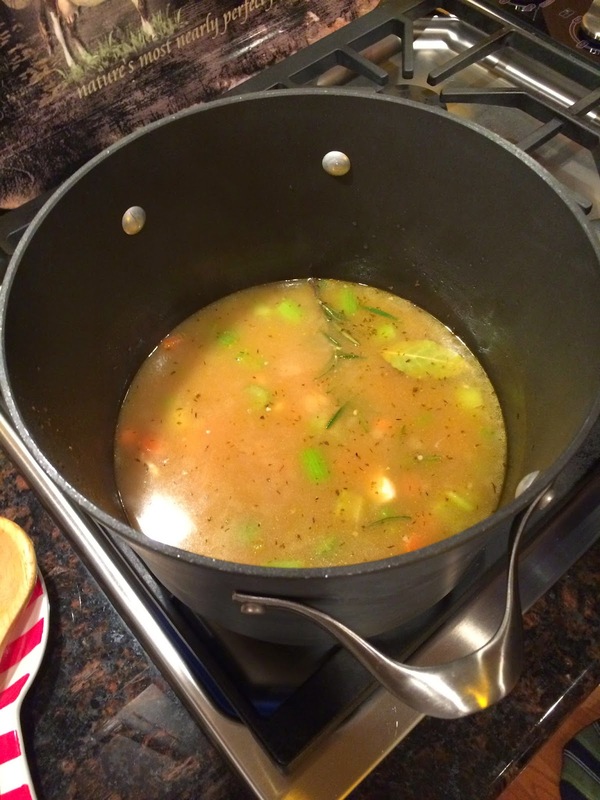 I am not a soup person either, but in a really cold weather it is the perfect thing! Yum this recipe sounds so good! Lemon chicken is like comfort food at this point since my mom made it so much growing up. To put it in soup sounds perfect, especially on a snowy day like today. 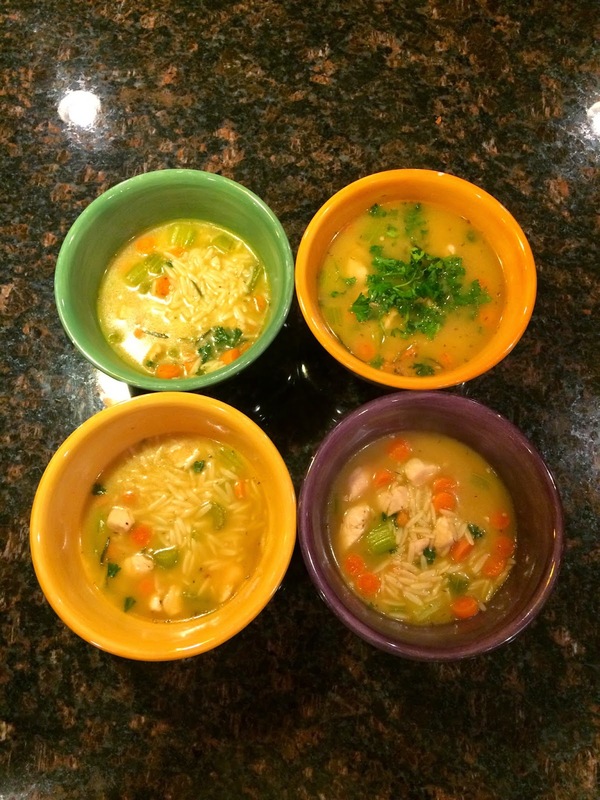 I'm a huge fan of soups, especially in the winter, and this one reminds me of one of my favorites, a lemon, rice & chicken one! That soup looks so comforting. I wish I had that right now. Great post.